In September 2015, 193 world leaders agreed to 17 Global Goals for Sustainable Development. If these Goals are completed, it would mean an end to extreme poverty, inequality and climate change by 2030. So what are they? 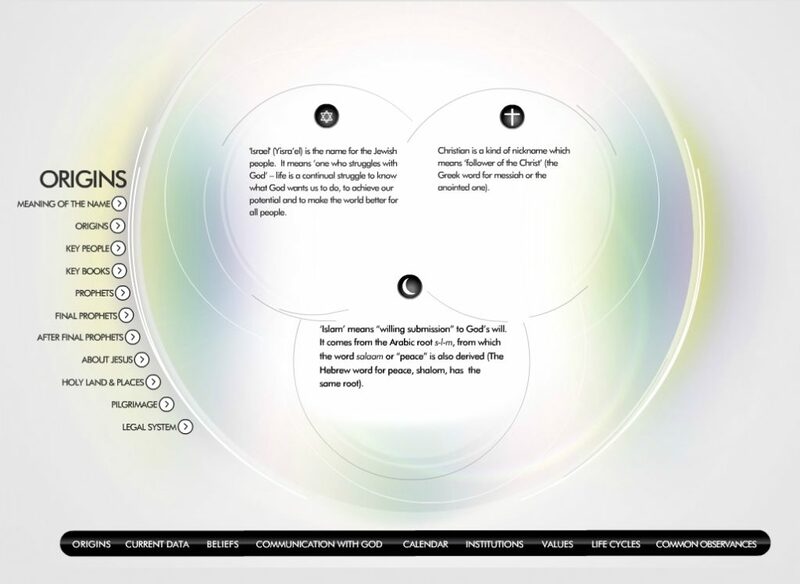 Explore this interactive comparative guide created by the Jewish Christian Muslim Association of Australia. 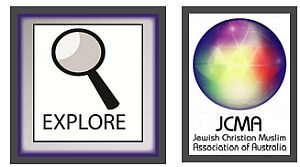 An interactive comparative collection of information on Judaism, Christianity and Islam. Ensure your browser has multimedia settings enabled if you having any difficulty viewing the site JCM-iSITE. You can also download this interactive guide in PDF Format. 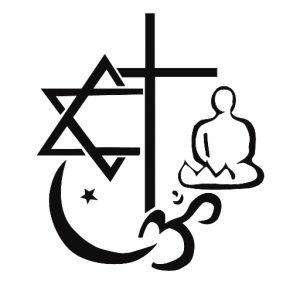 The aim of the Stage 6 Studies of Religion syllabus is to promote an understanding and critical awareness of the nature and significance of religion and the influence of belief systems and religious traditions on individuals and within society. The study of VCE Texts and Traditions considers the place and meaning of sacred texts within their religious traditions. In an attempt to understand the intended meaning of the texts, the study focuses on the original contexts of sacred texts and examines their literary characteristics. 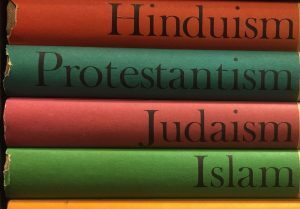 The study encompasses texts from the Christian, Islamic and Jewish traditions. A range of methods exists for interpreting sacred texts and exploring their intended meaning. 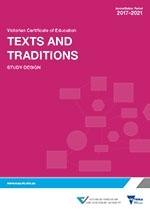 VCE Texts and Traditions focuses on sociocultural, historical and literary methods of criticism. The process of searching for, and giving expression to, the meaning of sacred text is called exegesis. For more than 20 years, Australian Catholics has been helping bring faith to life in Catholic schools and parish communities. Our print publication and online resources explore Catholicism in today’s world, helping schools deepen and extend their faith formation activities. 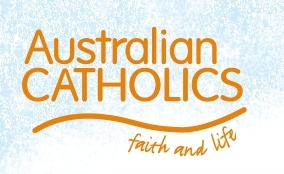 CathFamily is an initiative of the Parish & Marriage Resource Centre (PMRC) Australia. CathFamily has an interesting enews archive made up of back issues of their emagazine with resources on Sunday readings, Year A,B,C, etc, rituals and recipes. Visit the enews archive here. The role and place of religion in state schools has hit national headlines again in recent weeks. In Queensland, controversy has arisen over a proposed policy to restrict proselytising by students. 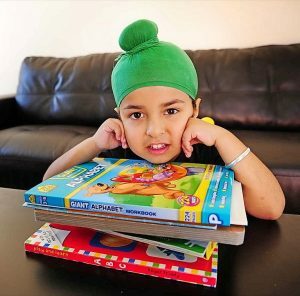 And the New South Wales government’s religious education program, in which students not taking part in the classes pick up litter or do colouring in, has come under renewed criticism. In October 2017, millions the world over will mark the 500th anniversary of what came to be called the Protestant Reformation with worship, music, festivals, gatherings, conferences, books and more. 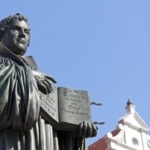 This page lists many resources for the celebration of 500 years of the Reformation.